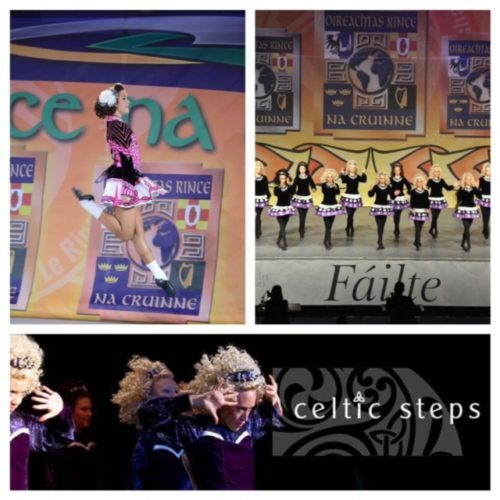 Over the past eight years, Colorado Celtic Steps School of Irish Dance has steadily grown into one of the premier Irish Dance schools of the world! Shaun Casey and Aisling Toal Casey, the instructors of the school competed growing up earning many championship titles and soon went on to become leads in Michael Flatley's Lord of the Dance. We have several World Championship and National titles in teams and various solo championship titles including an All Scotland and several National titles.